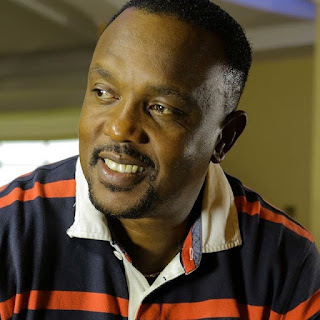 Pastor Allan Kiuna of Jubilee Christian Centre (JCC) is with no doubt one of the richest pastors in the country. The flash man of cloth has for a long time been criticized by Kenyans for turning God’s word in to a business. Well this has not deterred the Kiuna’s family from running their ministry and acquiring millions of wealth. The flamboyant city pastor took to social media to flaunt his expensive mansion which is located in one of the leafy suburbs in Nairobi.